Retail custom garment decorating using eco-friendly digital inkjet technology, Monday-Saturday daylight hours. A fun & exclusive franchise that specializes in painting and wine parties at the studio, mobile/pop ups & corporate locations. The franchise is affordable, fun and has multi-revenue stream opportunities. Children's Orchard has completely reinvented kid's resale stores. Our stores pay our customers CASH on-the-spot, right over the counter, to purchase their better brand name clothing, accessories, toys and equipment. Affordable franchise in the rapidly expanding health & wellness market that is easy to run and is incredibly rewarding, both personally and financially! 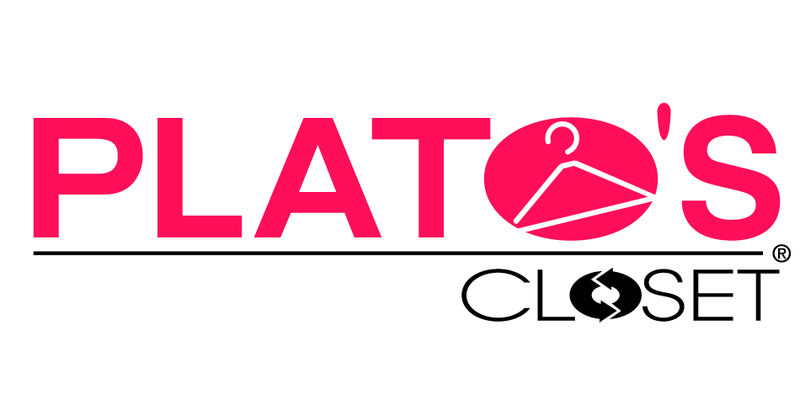 Clothes Mentor is now the largest chain of women’s fashion RESALE stores nationwide. Our beautiful stores resell better brand name women's fashions at tremendous value pricing, while our franchisees enjoy over 65% Gross Profit Margins! 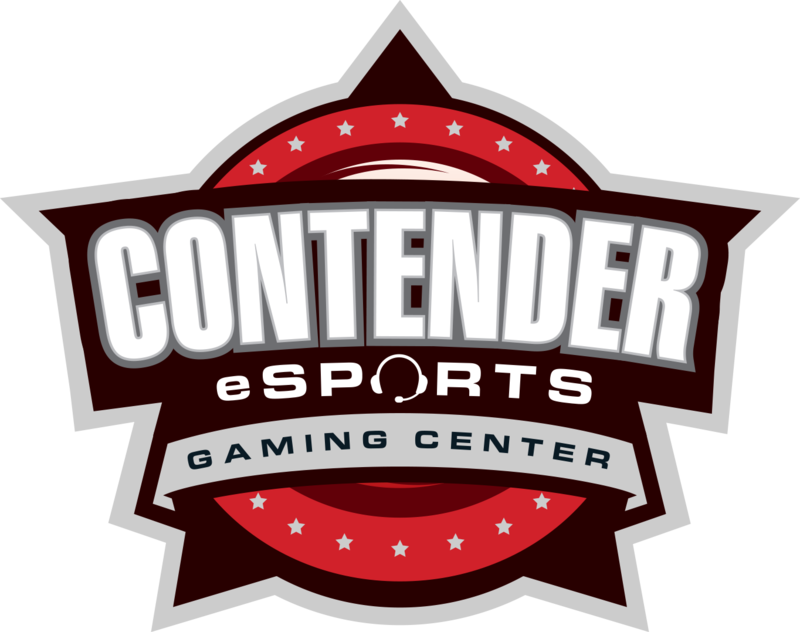 Contender eSports Franchises, Inc. is a privately held, USA based franchise company with years of experience in retail franchising. By creating each gaming center with a "purpose", Contender eSports makes it simple and pleasurable for guests to have a remarkable experience. Our stores offer extraordinary retail products, remarkable gaming stations and an atmosphere that is worth sharing a story about. The premium choice in ultra-high margin technology hardware sales, services, repairs, and upgrades. Buy • Sell • Trade • Repair across all brands creates multiple revenue streams and profit centers. Flirty Girl Lash Studio is focused on providing luxurious but affordable eyelash extension and eyebrow services. We are the innovative leader in the $80+ Billion beauty industry specializing in semi-permanent eyelash extensions. Ranked by Entrepreneur Magazine and Franchise Times as a top franchise to own, FULLY PROMOTED has New & Ready-to-Own Opportunities available now! FULLY PROMOTED is a new concept that’s unique to our stores that combines a complete suite of Marketing Serivces as well as embroidery with imprinted apparel and promotional products options that all work together to help share your message and your company’s logo. That thought intrigued franchising veteran Ray Titus, who realized that the $45 billion dollar Marketing Serivces and promotional products industry could use some of the same expertise and initiative he’d already applied to building SIGNARAMA, the world’s largest sign franchise in the world. Gotcha Covered franchisees enjoy a high income potential, impressive margins, and a great lifestyle selling blinds, shutters, shades and custom draperies to the home and commercial markets. A Hair Salon Franchise Opportunity That’s a Cut Above! The Just Cut It® business model challanges the market by providing both men’s & kids haircut services AND value - all in one convenient location. Our Music Go Round brand has occupied a unique space in this $8 billion dollar industry where musicians can not only buy high-quality, gently used equipment, but also sell the gear they aren't using anymore and get paid on the spot. From beginners looking for an affordable first instrument to seasoned pros looking for the latest find among our unique and ever-changing inventory, musicians everywhere have come to rely on Music Go Round for all their new and used instrument and equipment needs! NTY Clothing Exchange has completely reinvented teen and young adult fashion resale stores. Our stores pay our customers CASH on-the-spot, right over the counter, to purchase their better brand name fashions, accessories and shoes. We are the largest national chain that specializes in reselling clothing and other items for children from infants through tweens. 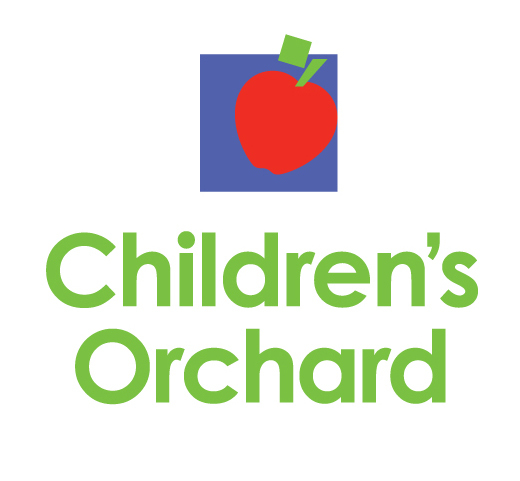 With more than 300 store locations throughout the U.S. and Canada, we out-number Children’s Orchard® and Kid to Kid® more than 3 to 1! Unlike our competitors, we don’t believe in consigning and we pay $$$ on the spot! We also buy all seasons – all the time, with no appointment necessary. 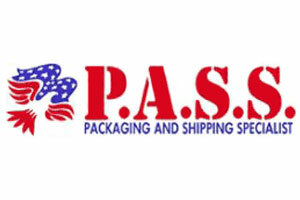 Packaging And Shipping Specialists (P.A.S.S.) is not a franchise! P.A.S.S. stores focus on diversification amongst services, allowing their owners to make the most out of their location and community that they can. We are a gourmet retail chocolate shop selling hand made truffles, fondants, popcorn, cookies and much more! 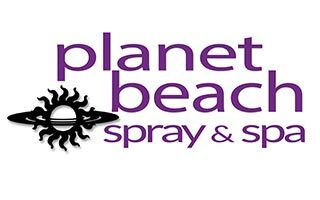 Planet Beach spray & spa has a unique, recurring revenue model that gives franchisees unlimited potential for success and virtually no competition in the market. North America's largest and fastest growing Teen and Young Adult resale retail franchise. Proven concept, proven business model, track record of success and outstanding support. PostalAnnex provides a complete range of shipping and business-related solutions for consumers and businesses, large and small. 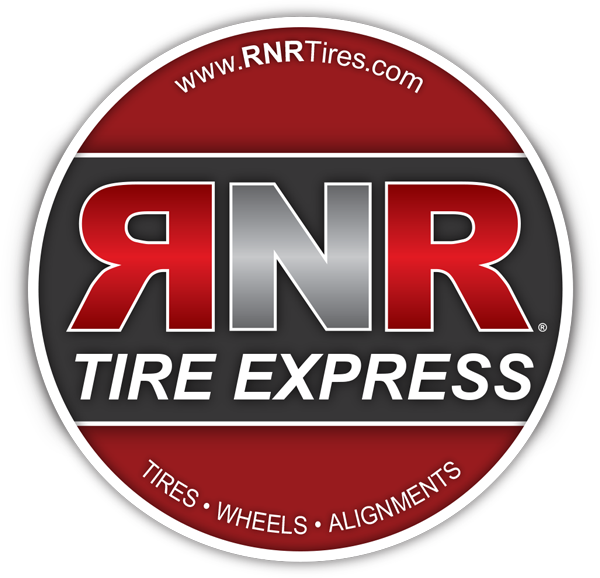 With over 100 locations nationwide, RNR has become the go-to place for quality tires and custom wheels with unique payment options including our Pay-As-You-Go! program to a growing, underserved and recession-resistant market. An affordable retail franchise in the growing signage industry that provides high profit margins and great quality of life. Smart Drinks & Nutrition has 2 business models: Mobile truck serving smoothies and gourmet coffees, and Storefront serving all natural, fresh fruit smoothies and juices. Smart Drinks & Nutrition customers shop for proteins, weight loss & nutritional supplements while enjoying a fresh smoothie. 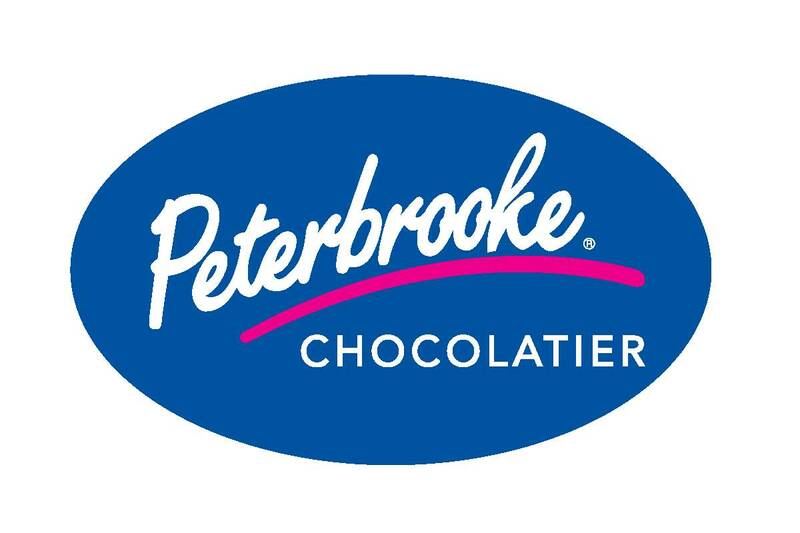 A franworth brand. Spavia created a category to serve those who want more than just massage. 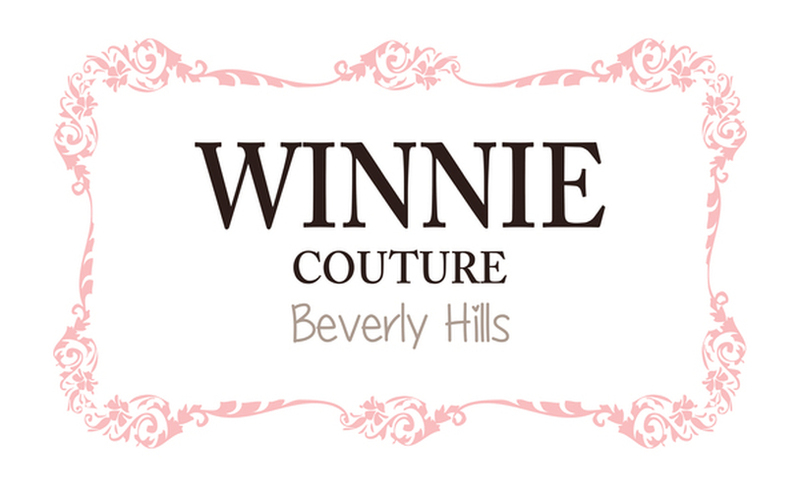 Style Encore is the store for fashion conscious, spending savvy women. We buy and sell the latest styles and brands of gently used, women’s casual and business clothing, shoes, handbags and accessories all day, every day. Unlike consignment, we pay cash on the spot for items we would like to purchase. Whether you’re smart, savvy, sensible or sassy, a friend, mom, boss or teacher, Style Encore has fashion that fits your life. 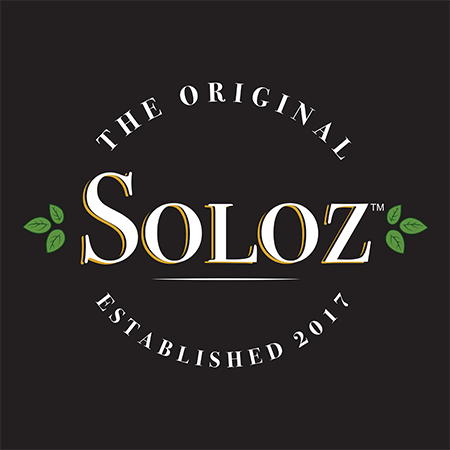 WHAT IS SOLOZ? It’s innovative. It’s fun. It’s our proprietary dough shaped into a cone. Filled with quality ingredients, regional favorites and Soloz own creations, our cones are the ultimate portable meal. They’re made with dough shaped like a cone, then filled with various sauces, cheeses and toppings. Breakfast, savory, desserts and even ice cream, it’s creativity in a cone. Quick oil change and preventative maintenance services. A franchise with a low entry cost, semi-absentee ownership, high profit margins and strong support programs. An opportunity to be make dreams come true in a rewarding and fun atmosphere!